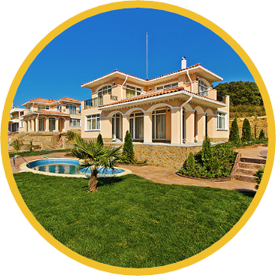 The agency has a team of specialists with great experience in the real estate business. To Be Property can offer their customers expert advice and help in choosing and managing their investment. Full project development took 3 months.